ancient mountain kingdoms, forested valleys and snow-covered peaks – all in a relatively young landscape, still growing, higher and more enigmatic each day. Within its rugged folds lay many mysteries, new species, primeval cultures and the promise of magical cures to heal all humanity. 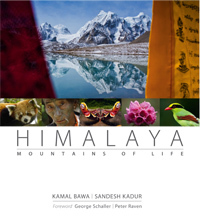 No doubt, the greatest mountain range on earth the Himalaya hides many treasures. 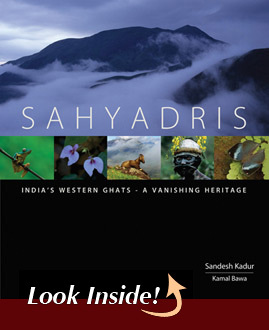 This book attempts to unravel these treasures and showcase what lays hidden to the cursory eye with the hope that some value is added to our biocultural treasures which otherwise, will certainly disappear. Himalaya, takes us on a journey through these Mountains of Life and tells us why preserving this heritage is important, not just for us, but for the future of all life on earth.